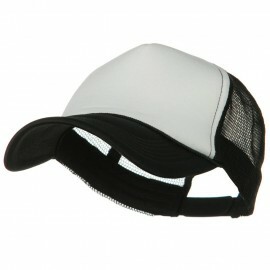 Crown measures 13 inches long including cuff and 8 inches wide, 2 layers. 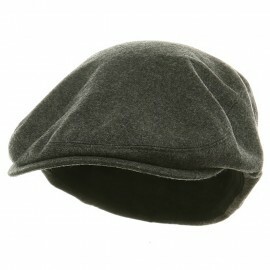 Available in black, navy, olive, charcoal and spruce. The XL beanie fits snugly, sort of wish they had a XXL, but it appears this will eventually stretch out to fit perfectly. 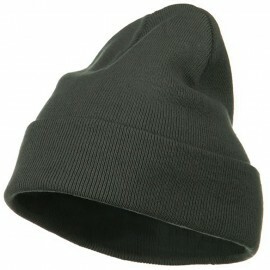 It serves its purpose, and keeps the head and ears warm. 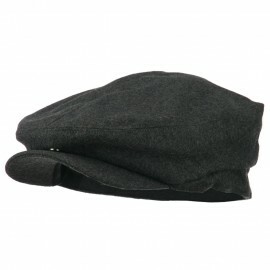 Our Charcoal Stretch Heavy Wool Military Cuff Beanie is great winter hat for those of you who have big head sizes. 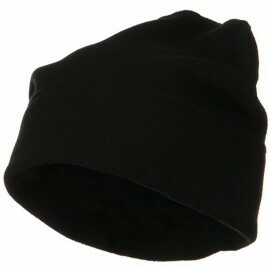 With its stretchable and flexible material, this xl size beanie fits up to headsize XL. 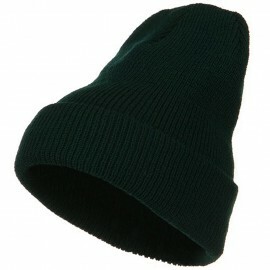 This wool military beanie is sure to seal your head in coziness and warmth this fall and winter and hat features cuff that can be put down as well to cover your ears in extra warmth and protection. 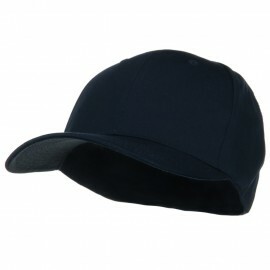 This is made in USA hat and hat is ideal for all kinds of winter outdoor activities like snowboarding, sking, and playing in snow. Warm yet lightweight, this beanie will definitely keep you well insulated and you can easily carry this hat anywhere you go for all your winter trips. 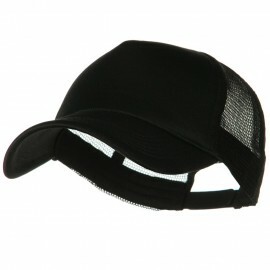 Also, hat is available in other dark color choices.